GUMBO PRODUCTIONS - Gumbo Productions,Inc. 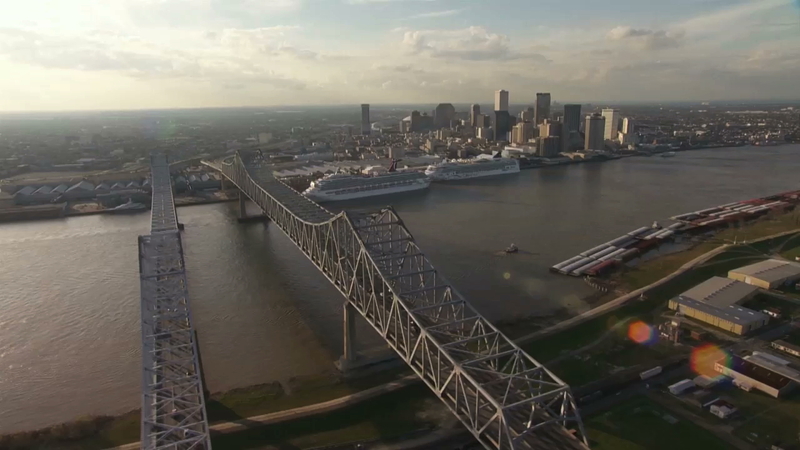 Gumbo Productions is a video production company based in New Orleans, Louisiana . We specialize in video production services for broadcast quality, high end corporate and industrial clients. Owned by Director of Photography, Mark Moore, Gumbo Productions has over 30 years experience and is fully insured. Gumbo Productions is a video production company based in New Orleans, Louisiana. We specialize in video production services for broadcast quality, high end corporate and industrial clients. Owned by Director of Photography, Mark Moore, Gumbo Productions has over 30 years experience and is fully insured.